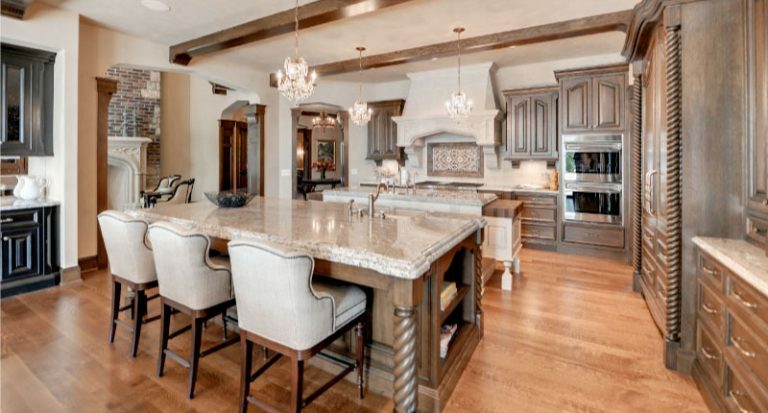 A strong trend in home design is adding texture to vertical surfaces, such as fireplaces and backsplash. 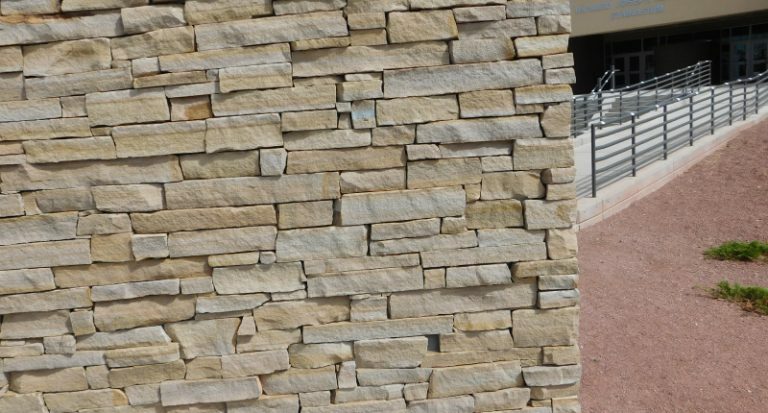 Stacked Stone is a three-dimensional veneer is made of cut pieces of natural stone that are attached to a backing and installed like tile. Slate roofs are elegant and unique. 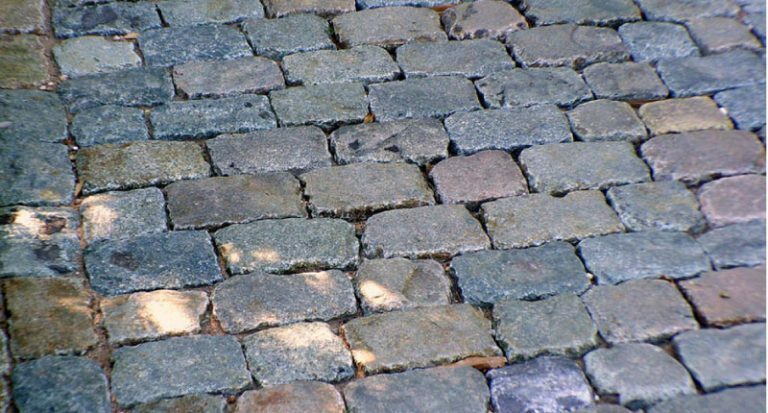 They can also be costly and difficult to install. Not always, though. Here are some of the pros and cons for homeowners to consider before choosing a roofing material. 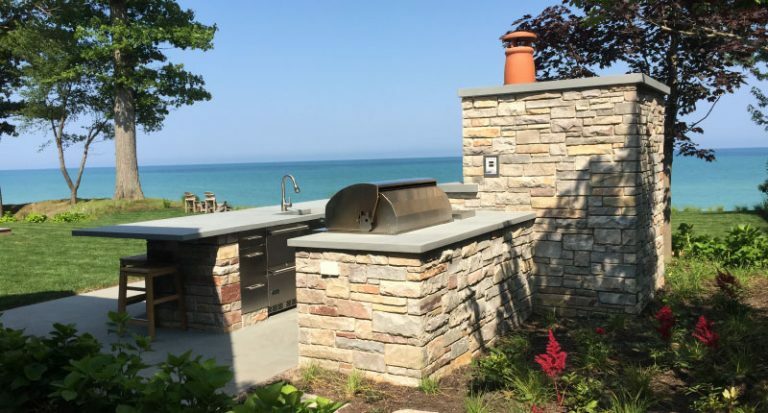 Outdoor kitchens afford homeowners extended livable space. Experts agree that advanced planning helps families make the most of their investment. 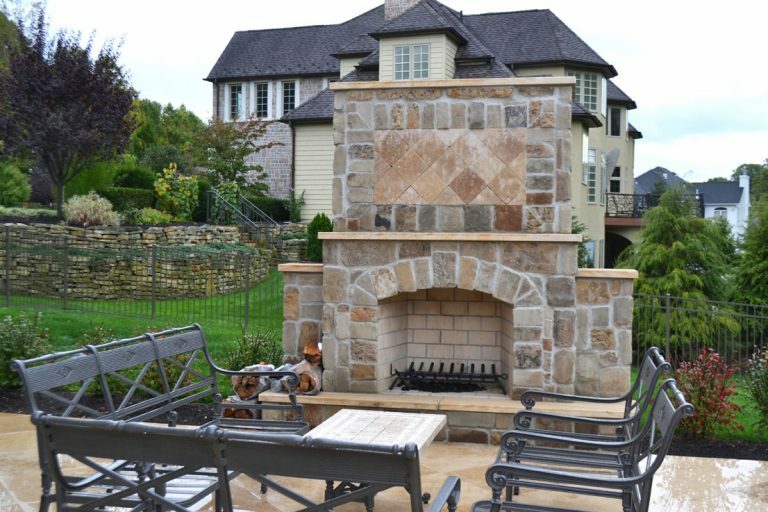 Get ideas for your backyard barbecue design. Create old world style in your designs. 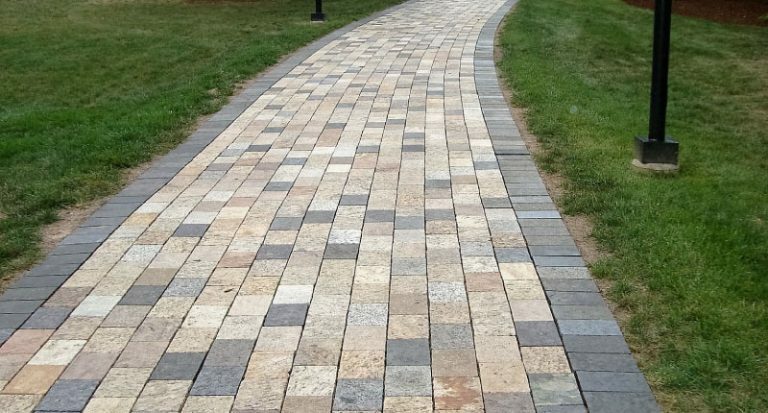 Get ideas for your walkways and sidewalks using natural sandstone and cobblestones. 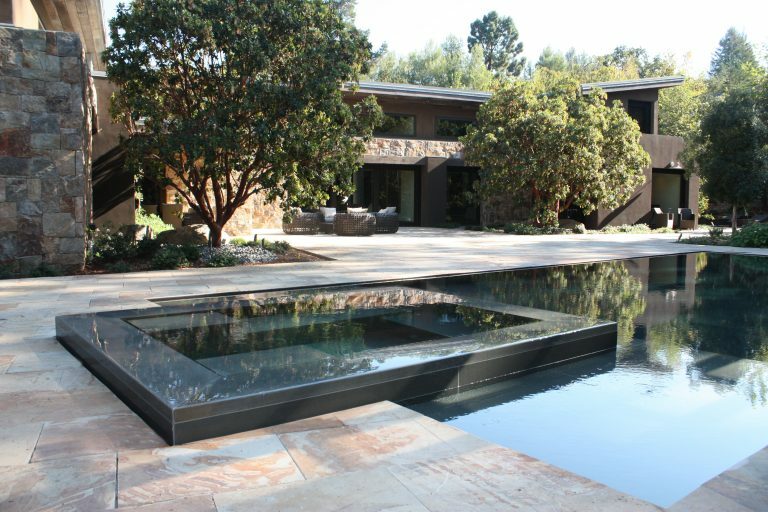 Can you use stone flooring such as travertine and marble around your swimming pool? 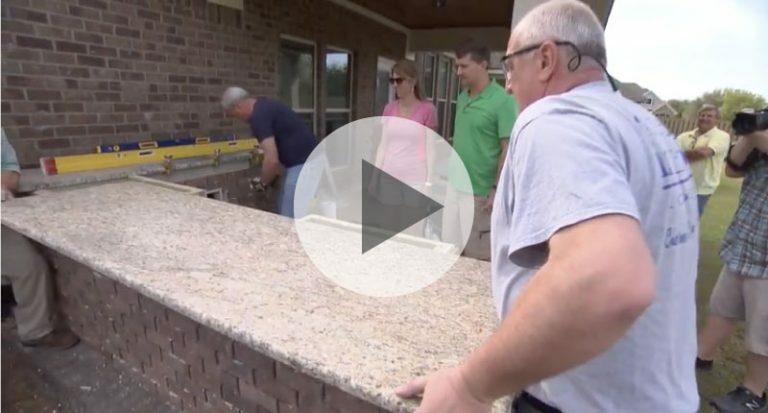 Get ideas for your pool decks using natural stone. 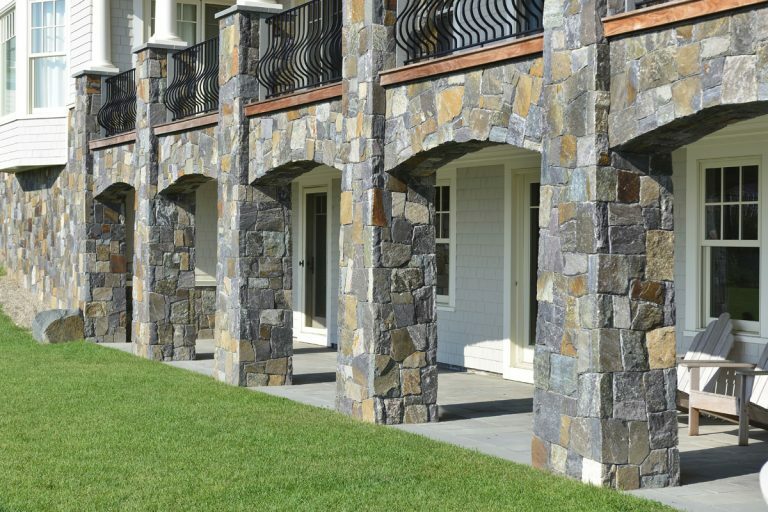 An introduction to using natural stone thin veneer for your project. 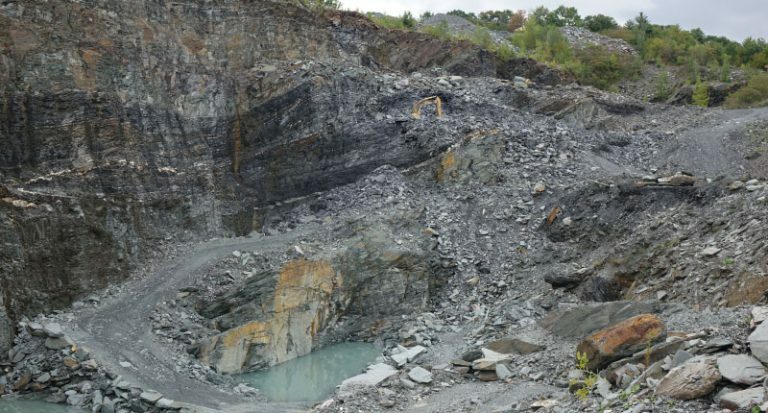 Find out why landscape architects prefer natural stone vs faux.